With the new X5 and 8 Series, BMW is experimenting with a new way to access and operate your car without the need of a physical key. Basically, you can now use your phone to lock it and unlock it, thanks to an NFC chip implemented in the car’s doors. 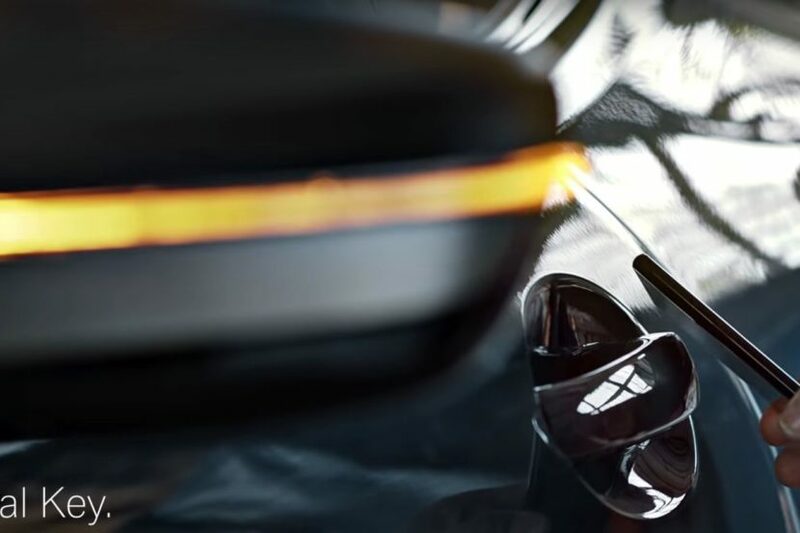 The Digital Key employs Near Field Communication (NFC) technology to allow the new BMW 8 Series to be locked and unlocked from a smartphone too, dispensing with the need for a conventional car key. The smartphone simply has to be held up to the door handle to open the vehicle and, once inside, the engine can be started as soon as the phone has been placed in the Wireless Charging or smartphone tray. The virtual key will be part of the Comfort Access package for the new X5 and the 8 Series models, and will likely be available in future BMWs as well. Those that worry about security have nothing to fear, BMW is also offering the ability to turn off the NFC system from the iDrive system. Furthermore, a keycard is also included in the Comfort Access option and can be used instead of your smartphone. Of course, the standard configuration of the X5 and 8 Series will come with the old school, yet newer design $250 Touch Key, but those looking to free up their pockets, may find the smartphone solution to be more elegant.